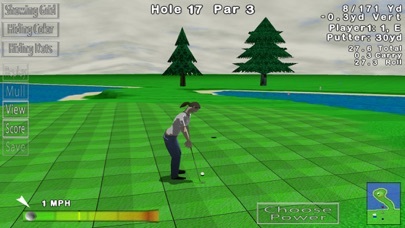 GL Golf is a 3D sports game for the casual gamer. With a realistic physics system and great simple graphics, you and up to four players can golf all 720 holes (some available through in-app purchase) for countless hours. 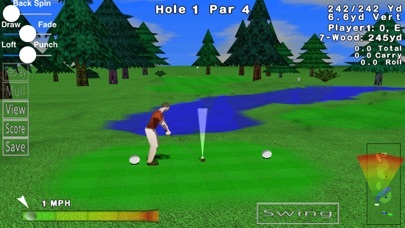 Everything in a real game of golf is included, such as water hazards, sand traps, trees, bushes, wind, four seasons, different time of days to play, and a driving range. 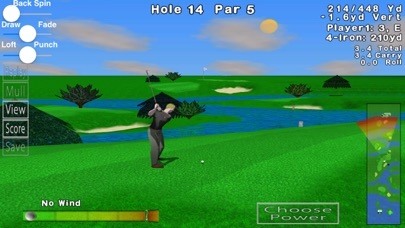 Other great features include both an internet and individual high score list, game saving, great music, iTunes controls, 3 difficulty modes, mulligans, the ability to choose your set of clubs, match/stroke play, online tournaments, customizable male and female golfers, and much more. 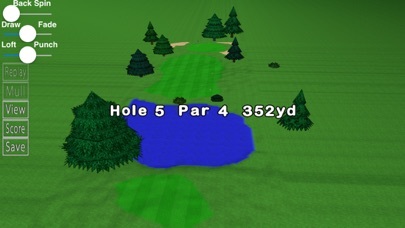 GL Golf is constantly being updated with free new features. Four new courses are released every year, available for in-app purchase. *New Game Center Multiplayer Support* - Play against your friends or a random opponent on any of your favorite courses. Golfers alternate every three hole until a winner is crowed after all 18 holes are finished. 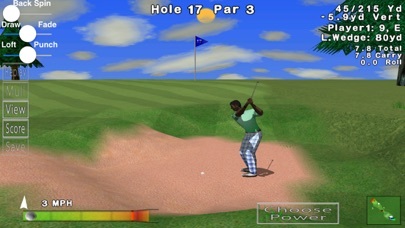 If you like GL Golf, make sure to check out Nuclear Nova’s other games, all available for the Mac/iPhone/iPad/iPod. Play now on your iPhone, iPod, and iPad!